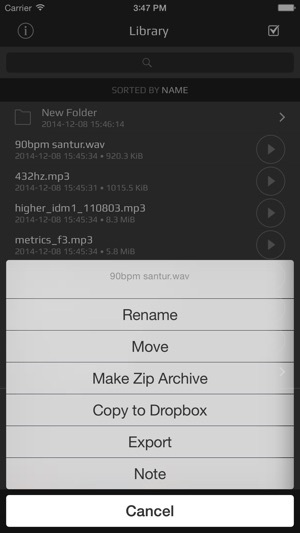 A sound file manager with powerful import and export abilities. 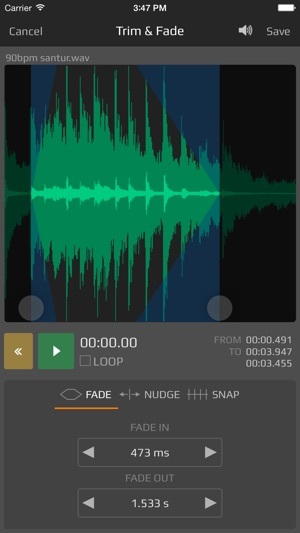 If you are using music-making apps, then this tool is a must-have! 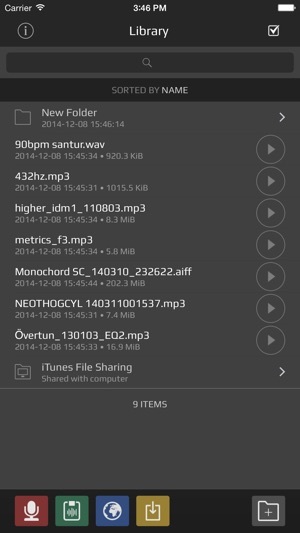 Organize all your soundfiles and midifiles on your device. Record, trim, convert, normalize, transfer, export, import, zip, unzip. Create folders, rename and move files and folders around, put everything where you can find it. Use it to transfer files between apps and between your device and computer. For example, transfer your new track from your favorite music-making app and import into the AudioShare library, then share it on your SoundCloud account, or transfer it into other apps. Or record your live-jam from other IAA or Audiobus apps. You can record directly in the app, from microphone, external audio interfaces, Inter-App Audio, or other Audiobus compatible apps. Preview and play soundfiles with waveform display and looping, trim and normalize soundfiles, and convert to other file formats such as M4A AAC or ALAC (Apple Lossless), WAV, AIFF, CAF with options for bit rate or bit depth and sample rate. Please - this tool cries out for basic cut/copy-and-paste editing. Yes, I have editors that can do this. But this app is where many of us manage our audio files. To have to go to another app to do very basic editing slows everything down. Given the things this does well - others have listed them, so I’ll skip a repetition - one would think cut/copy-and-paste would already be in the feature set. Years into its existence, AudioShare still lacks this function set. I still use the app for what is does do. It remains an important app for music on this platform. I have to tell you, though - it would make my life disproportionately easier to have simple editing features available to speed so many little chores without having to go in and out of other apps. I am certain the same would be true for many other people. For file conversion, auditing, sharing, storing, etc., this is the standard - the outstanding example of the type. My comment above focuses on something that, for the moment, the app author has chosen not to do. I have been using AudioShare for some time now. Simply put, it provides an amazing way to record audio, use audio units, inter-app audio, organize your audio files, and more. 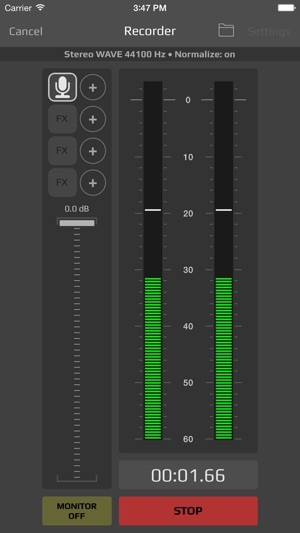 There are many professional features built into the app to help you capture the recording you desire such as mic input gain control, sample rates, buffers, choice of audio file formats etc. I love the fact that this app continues to get better. 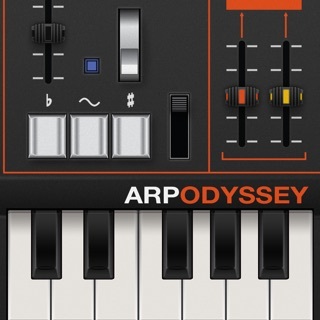 As far as I am concerned, this app is a “must have” for your mobile music production tool box. 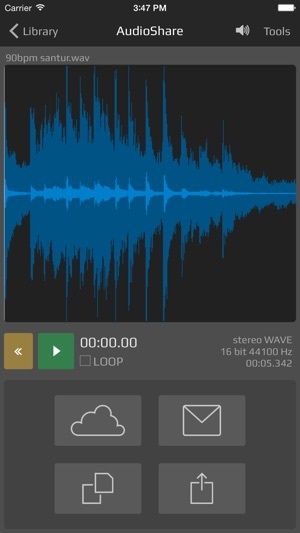 Kudos to the developers for creating such an excellent tool and contributing to the wonderful world of mobile music production. 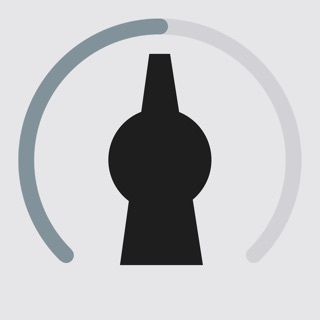 If you’re reading this you’re probably in need of a multifunctional music App. Well, I recommend this because it does everything described by the Developer and more. I’ve been using iPhones since the first day the original iPhone was released for sale in the United States. I think the date was June 29, 2007 or thereabouts. Plus I've owned so many different models of iPhone and AudioShare has followed me from iPhone to iPhone. Anyway, I've been using AudioShare since it first appeared on the App Store. I knew I had a winner from the very beginning and it just keeps getting better. Actually, I think it’s iOS and the iPhones which are getting better because I have noticed or needed many changes to Audioshare. And I think your reason is Jonatan (Kymatica) made this App correctly the first time.